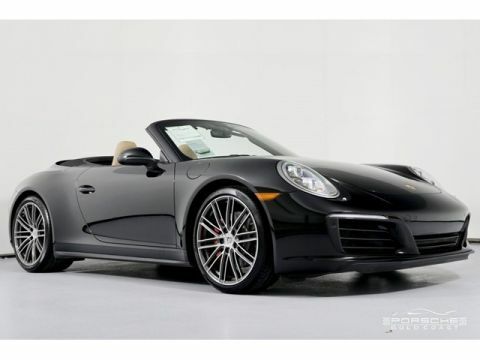 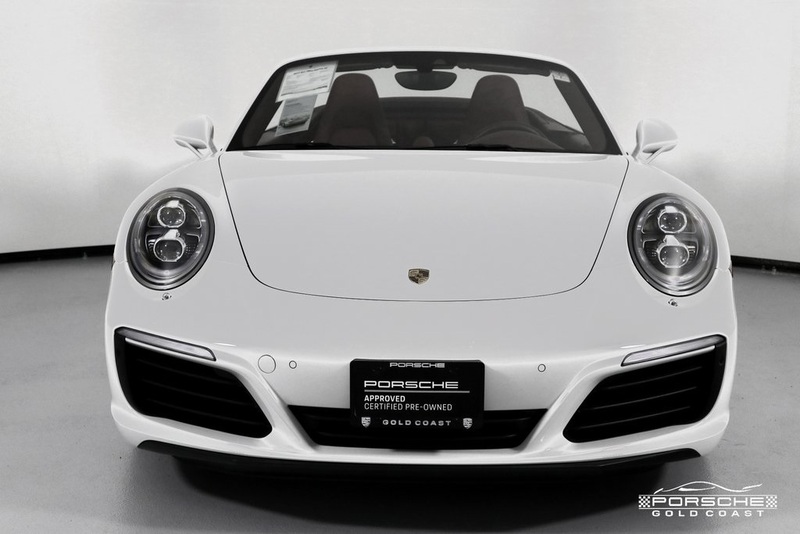 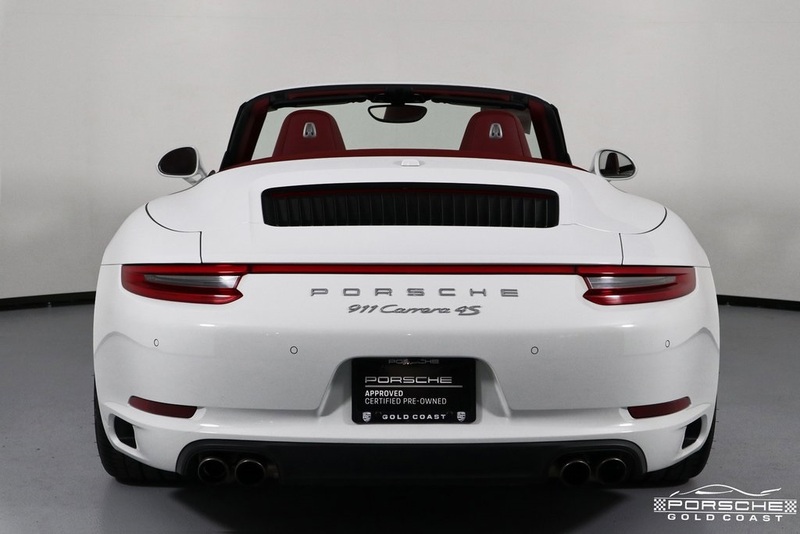 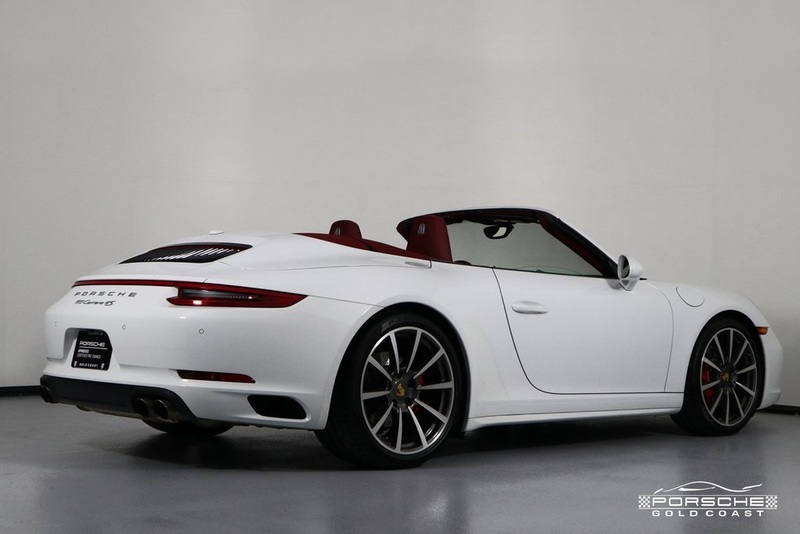 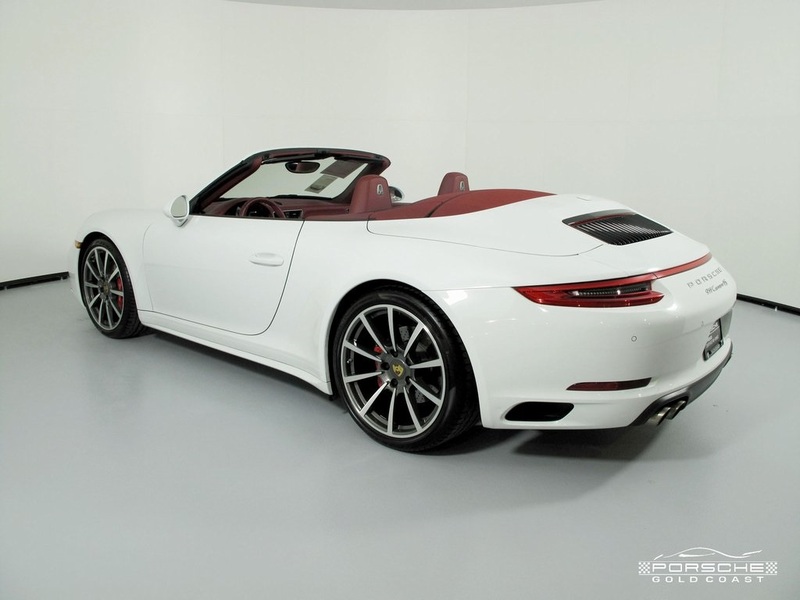 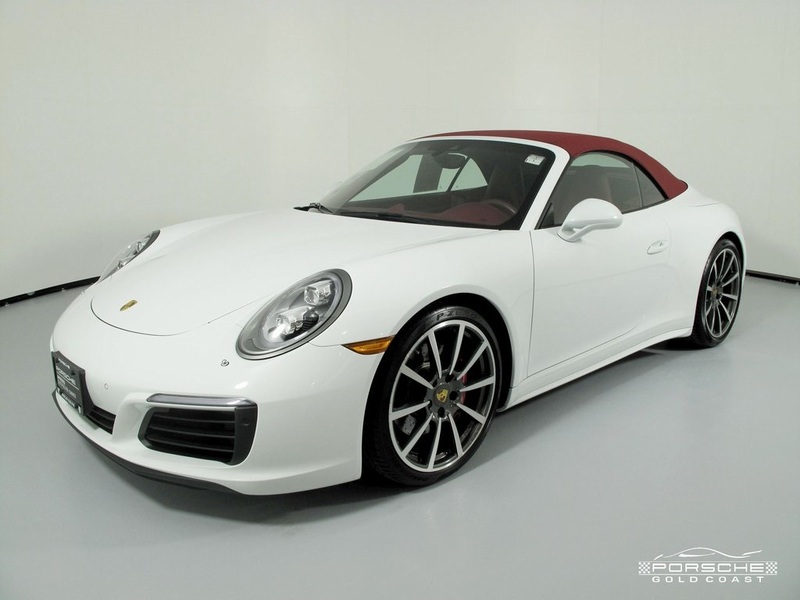 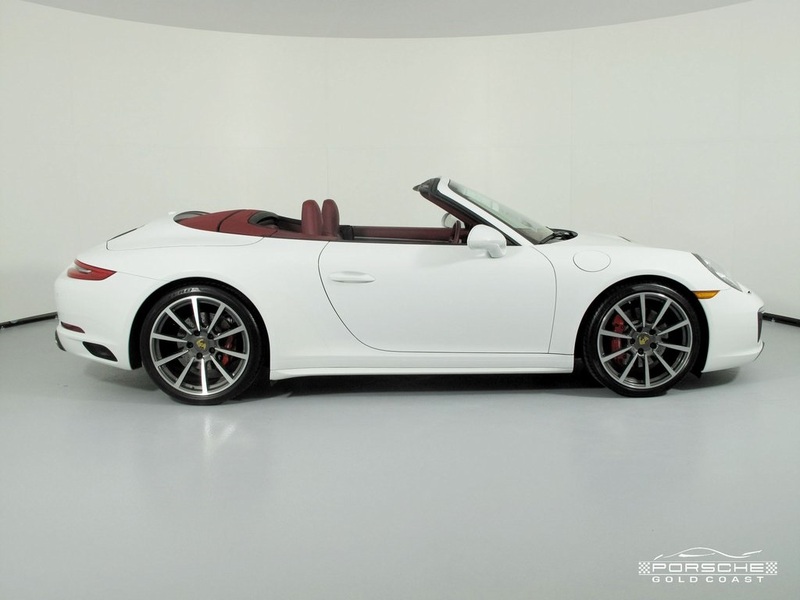 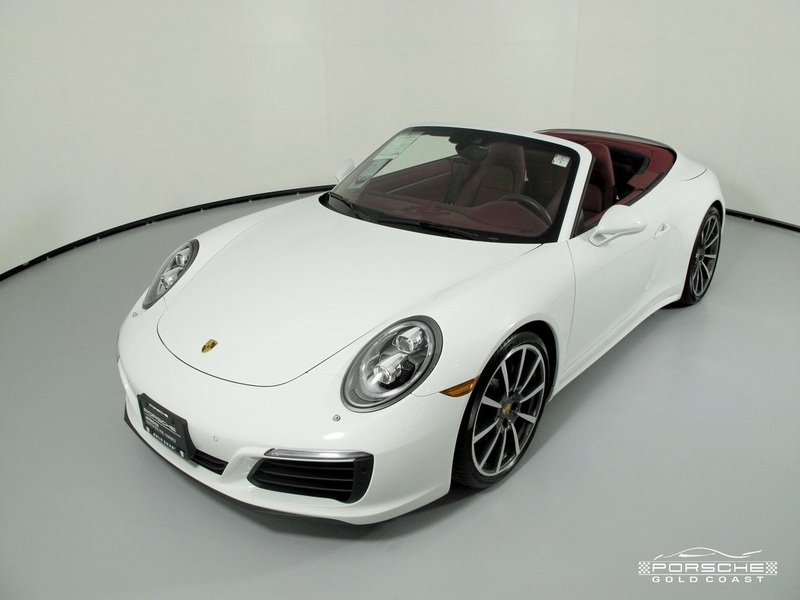 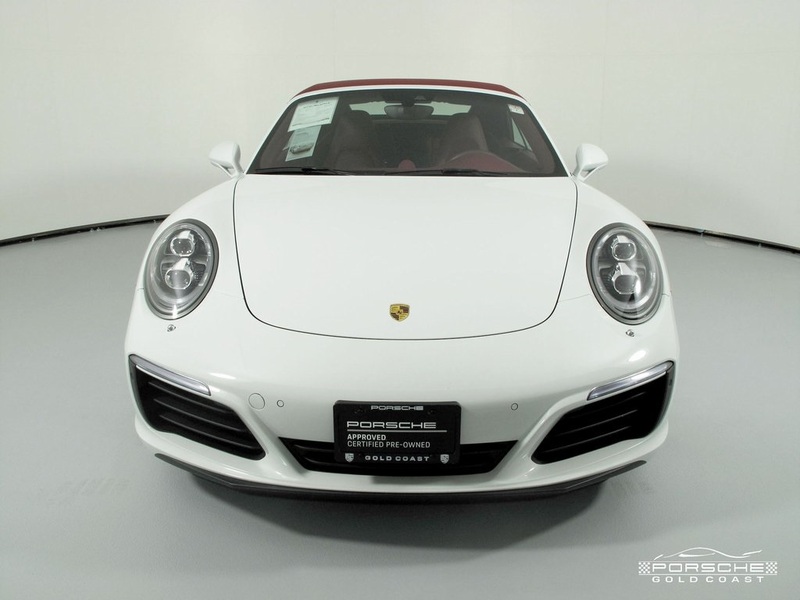 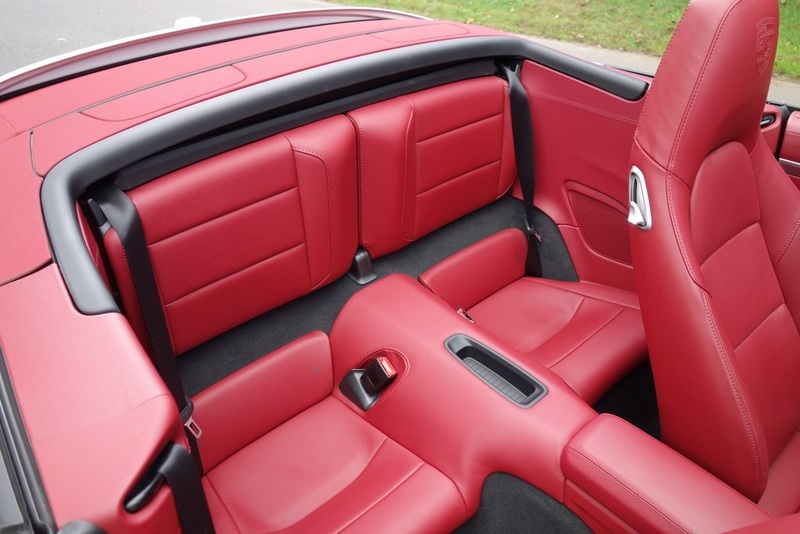 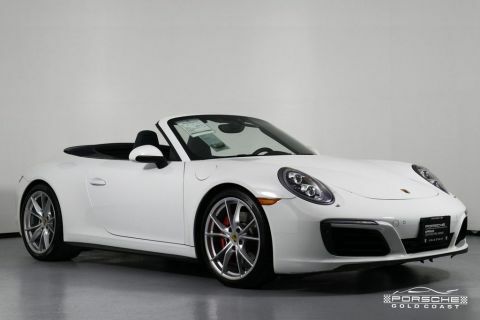 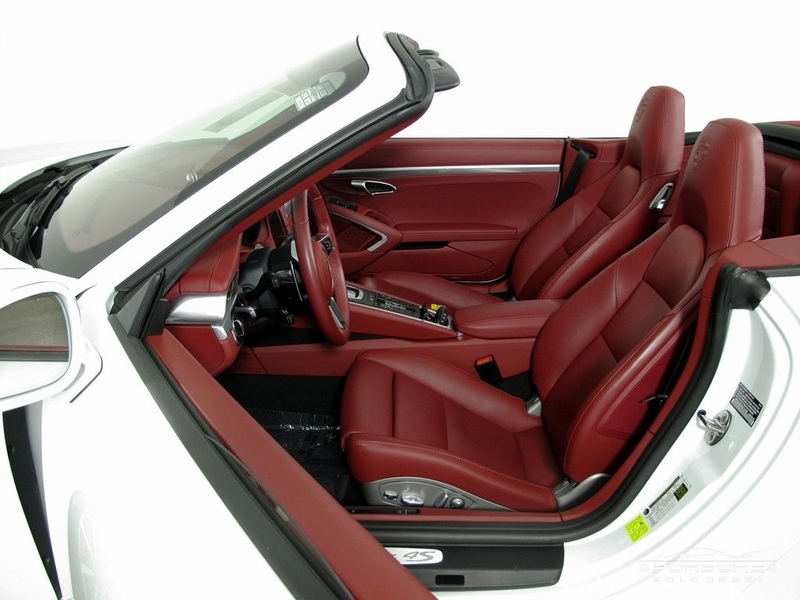 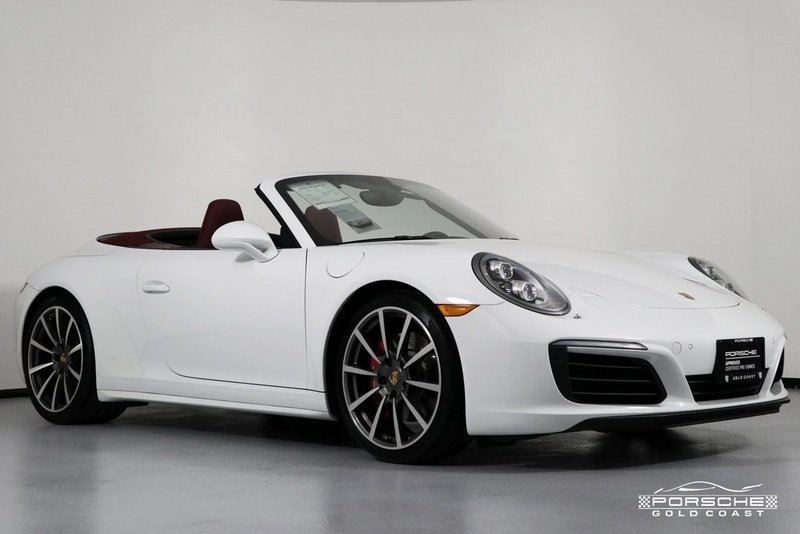 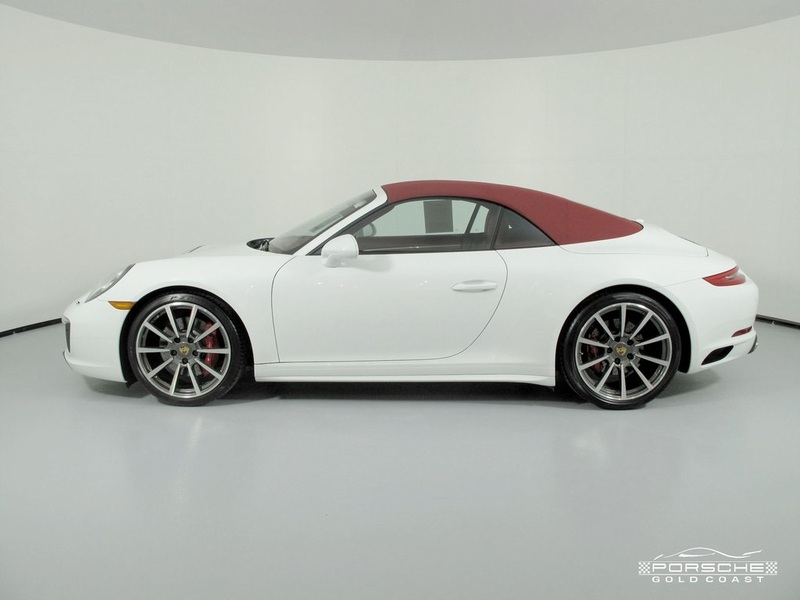 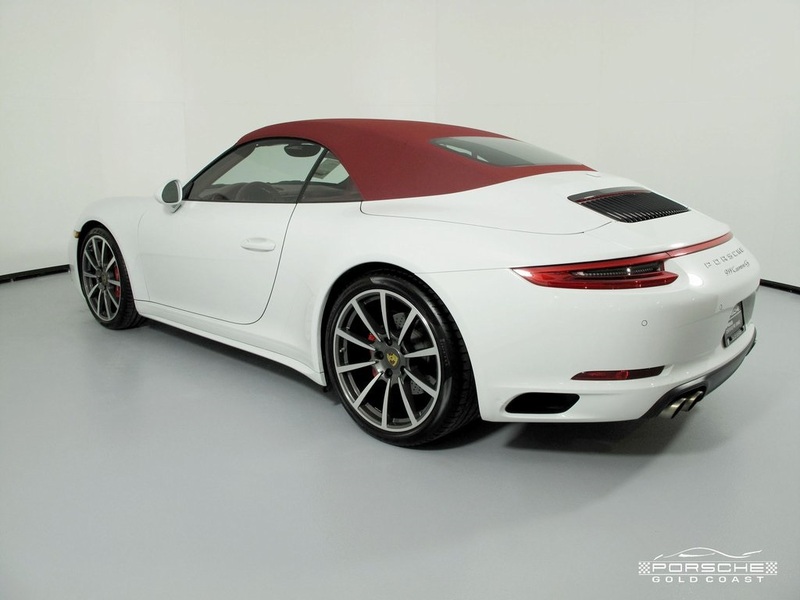 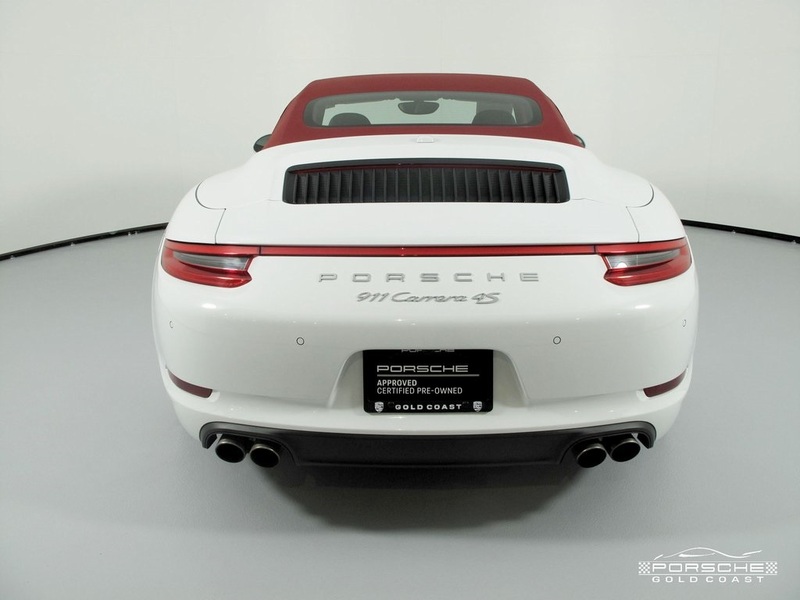 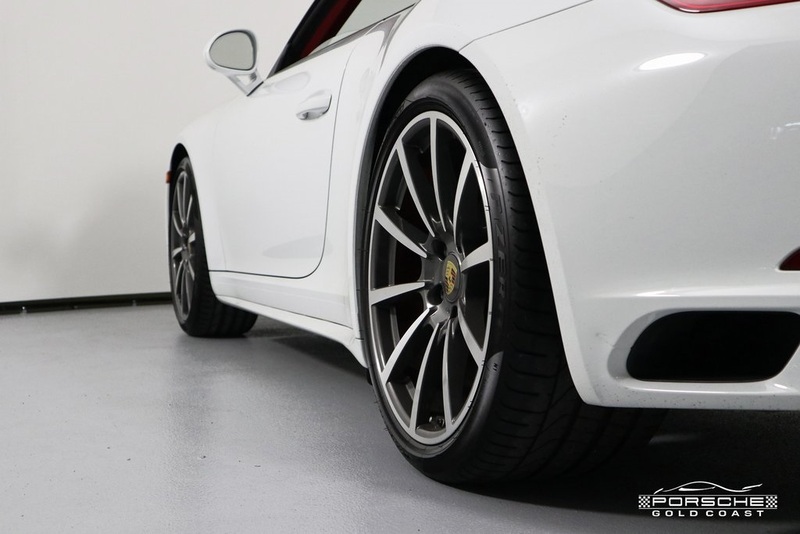 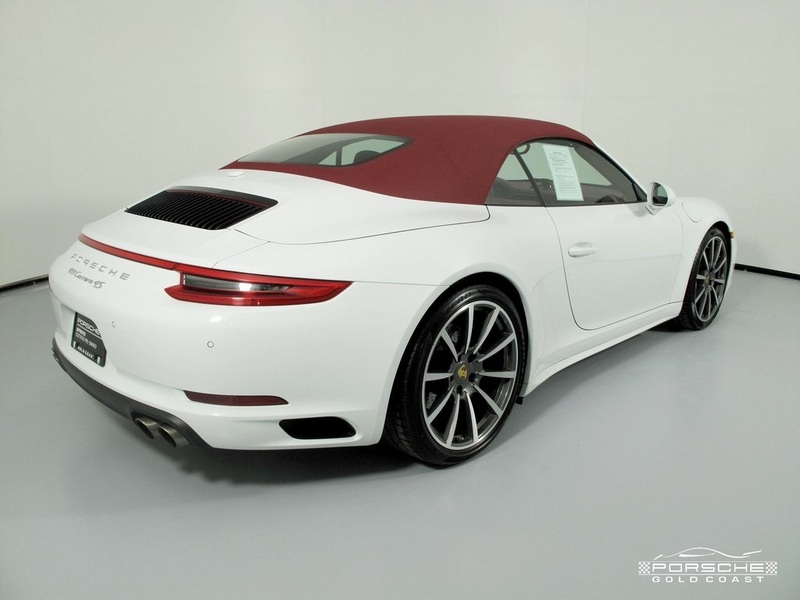 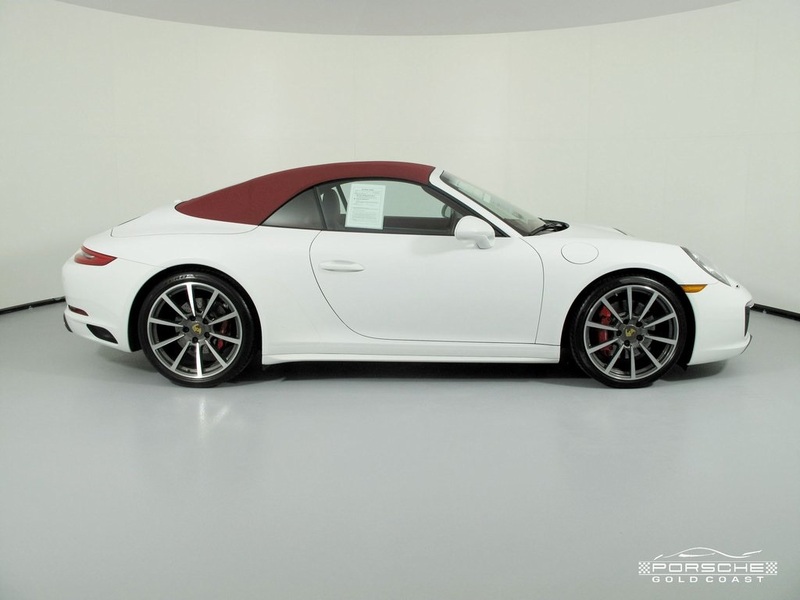 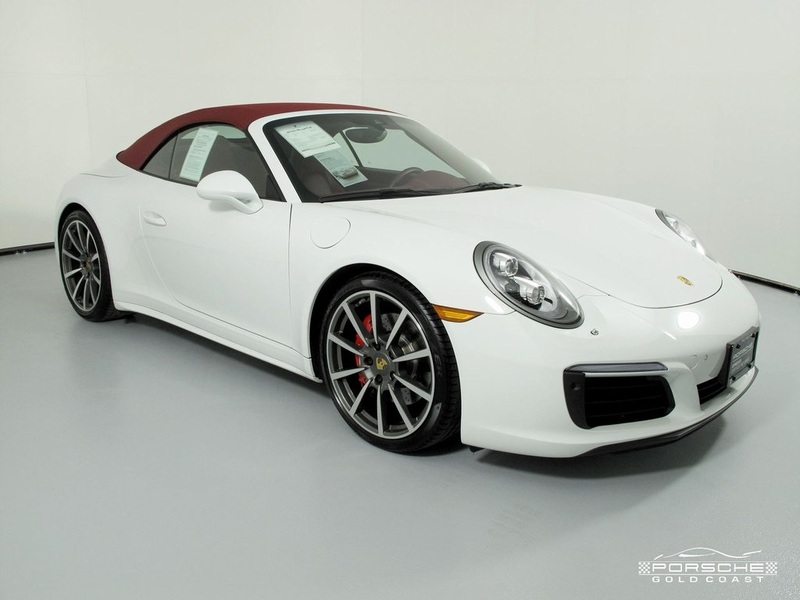 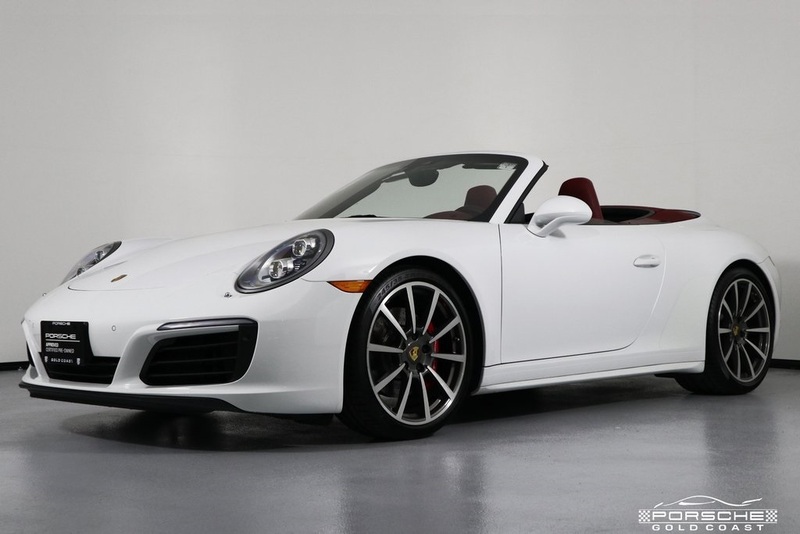 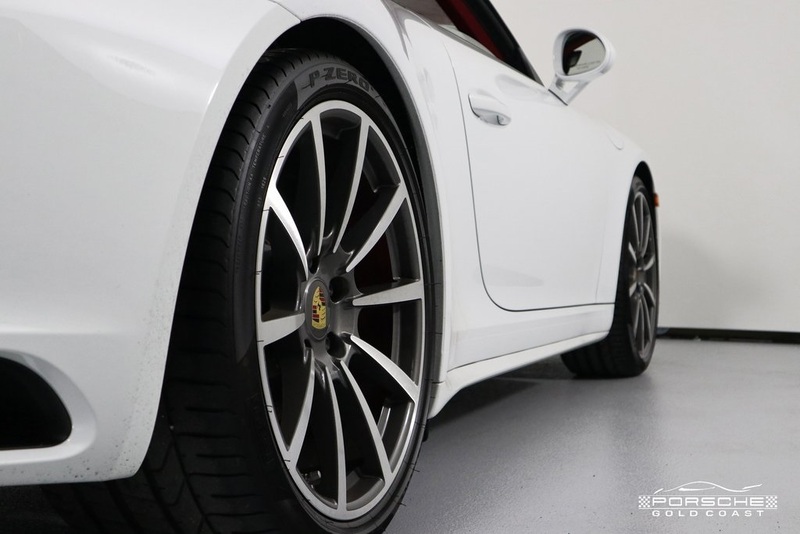 2017 Porsche 911 Carrera 4S Cabriolet 7-Speed PDK Transmission, finished in White with Bordeaux Red Interior, only 4,912 miles. 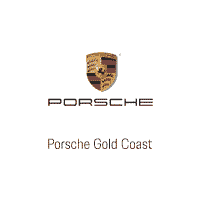 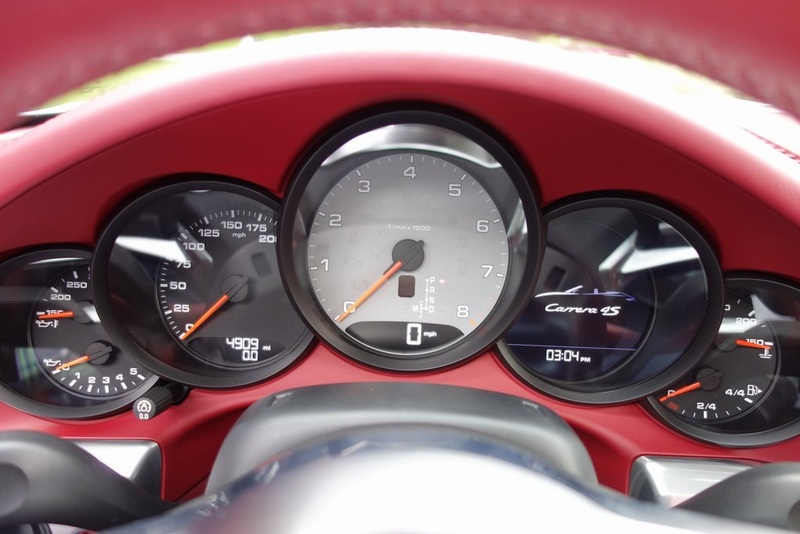 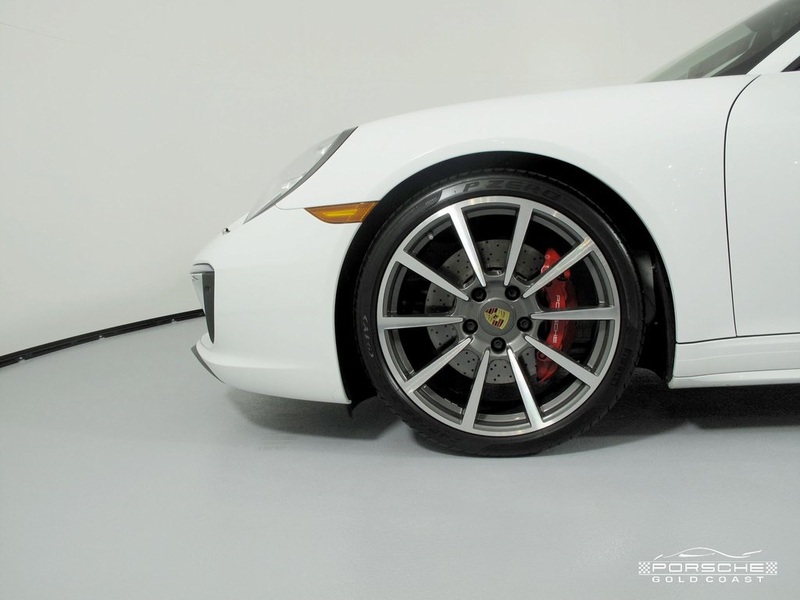 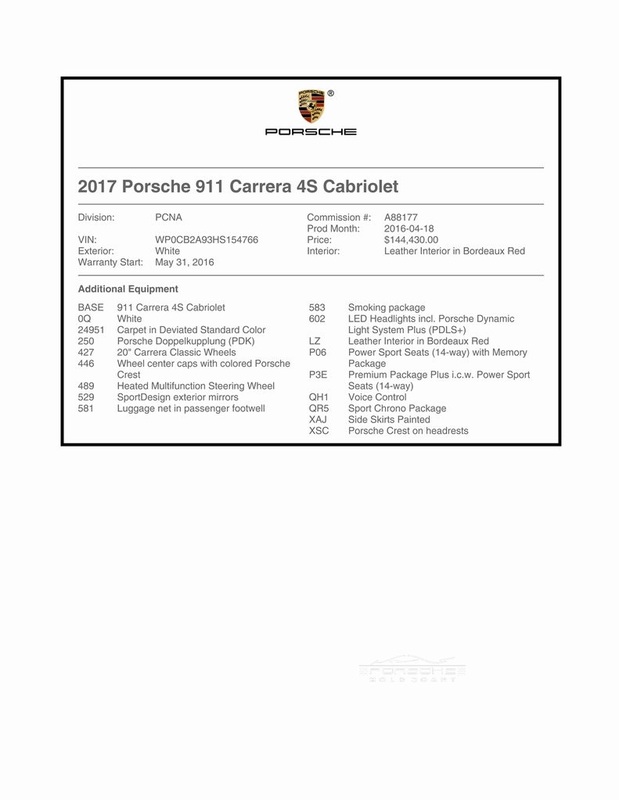 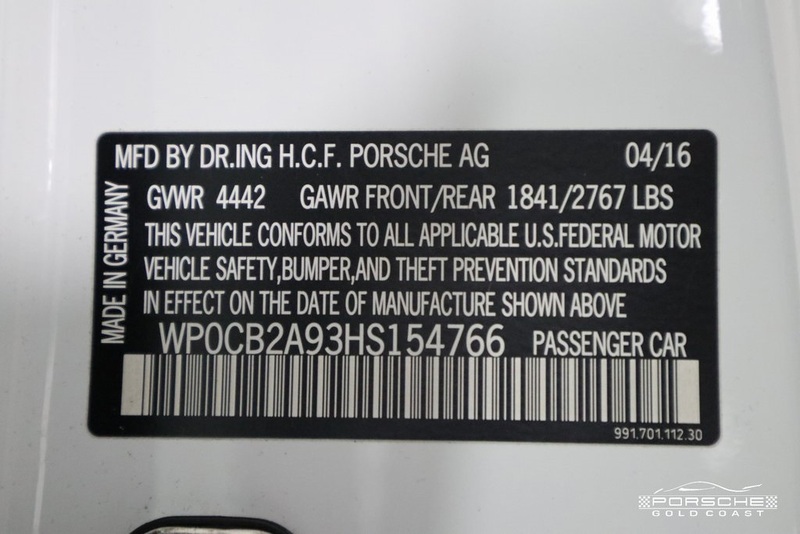 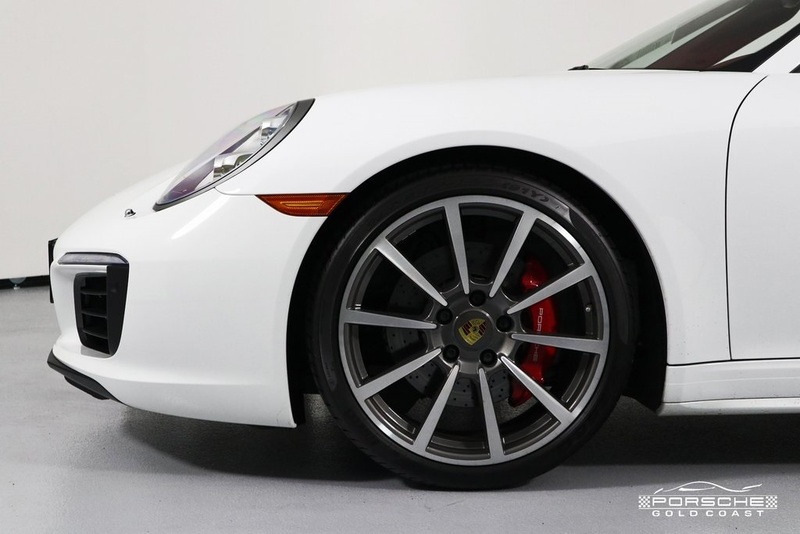 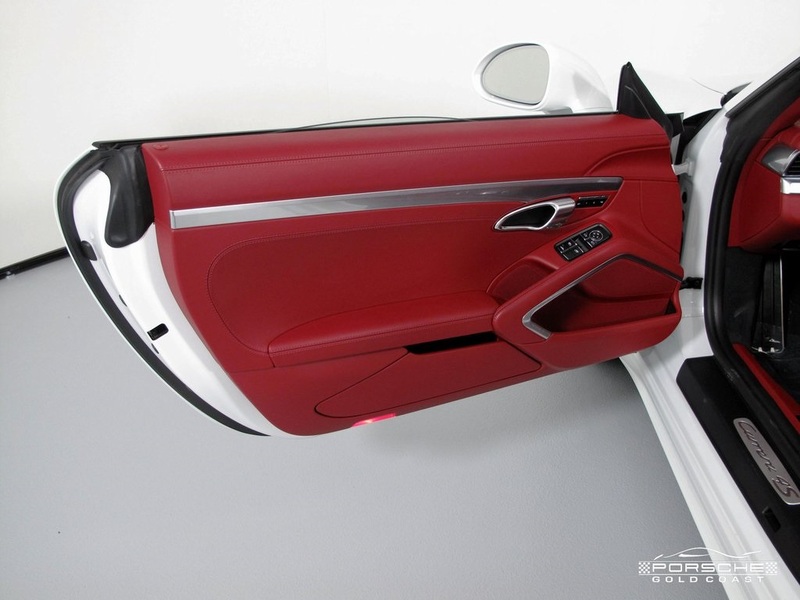 111 point inspection; Porsche Certified (CPO) Warranty which will run until May 31, 2022 with unlimited mileage. 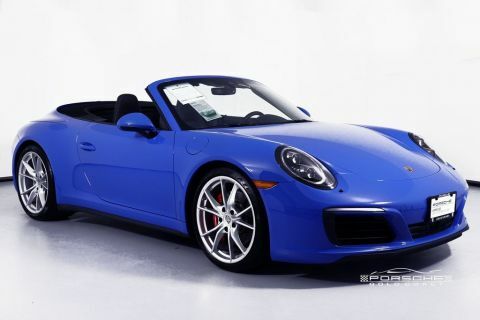 The 2 Year service has been completed including a fresh oil change and new fluids.